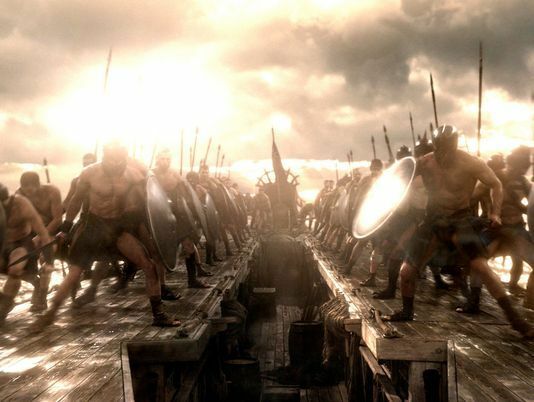 The first images from director Noam Murro’s 300: Rise of an Empire are now available. 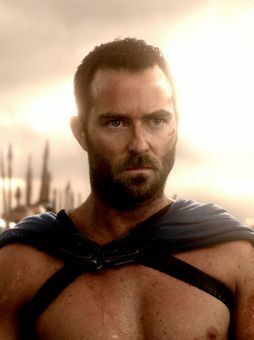 We get a close-up of Sullivan Stapleton (Animal Kingdom) who stars as Themistocles, a Greek general who battles against the invading Persian army. 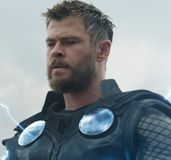 The sequel to Zack Snyder’s 300 takes place at roughly the same time but will visit a variety of different locations (including the sea) and showcase appropriate tactics as the outnumbered Greeks attempt to defend their homeland. Also starring Rodrigo Santoro, Eva Green and Lena Headey, 300: Rise of an Empire opens August 2nd. Hit the jump to check out the pictures and quotes.